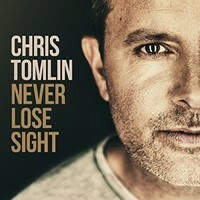 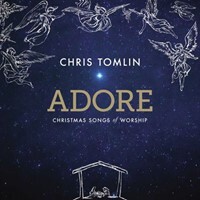 Chris Tomlin returns with his eagerly awaited new studio album, due out on 26th October 2018. 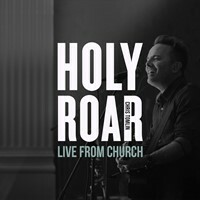 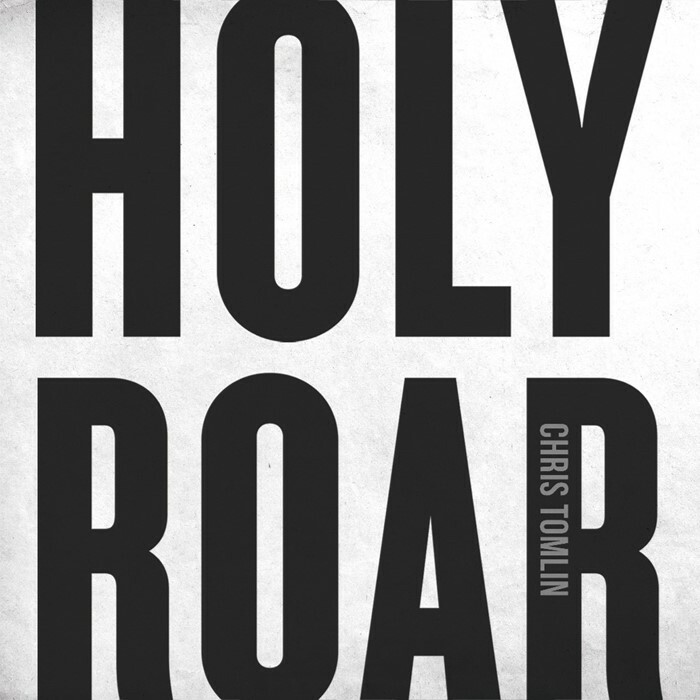 Holy Roar will include his latest hit singles 2Nobody loves Me Like You" & "Resurection Power" As the songwriter behind the worship favourites “How Great Is Our God,” “Our God,” "At the Cross (Love Ran Red", and “Whom Shall I Fear (God of Angel Armies),” Chris’ songs lead people to the heart of Jesus and into a deeper worship of Him. 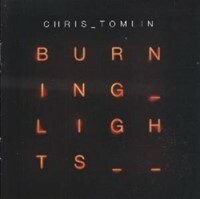 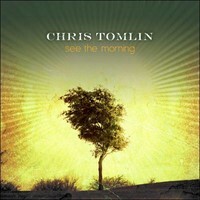 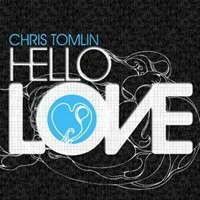 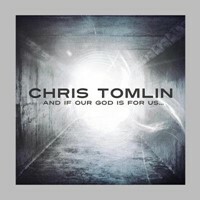 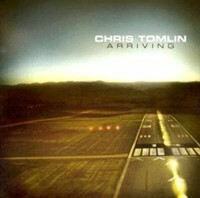 Chris Tomlin is among the most well-known and influential artists in contemporary Christian music. 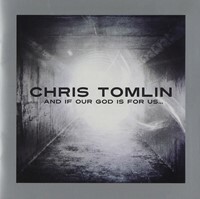 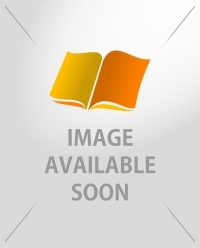 Referred to by TIME Magazine as “most likely the most often sung artist anywhere,” Chris consistently has several songs in the top 20 of the Top 100 CCLI songs. 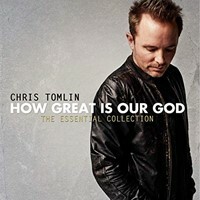 “How Great Is Our God” was his first No. 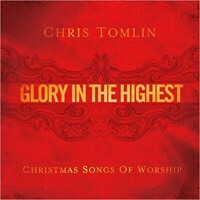 1 on the CCLI Top 25, becoming one of the fasting rising modern day hymns in CCLI chart history.